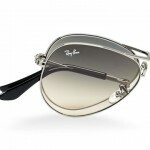 Ray-Ban has just added their iconic Aviator to the line of foldable sunglasses and that is of course pretty cool. 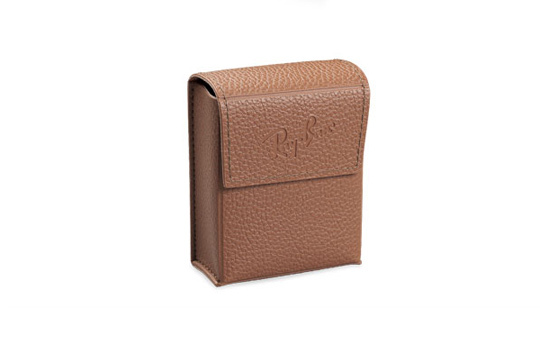 One of the most iconic eyewear shapes to ever be produced is now available in this incredibly compact size. Hinges have been placed on the temple and middle bridge and from what we can see so far, the sunglasses make a pretty compact and stable impression. 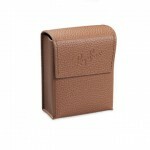 A series of colors of the foldable Aviators comes in this first release and each pair also comes in a custom pouch. 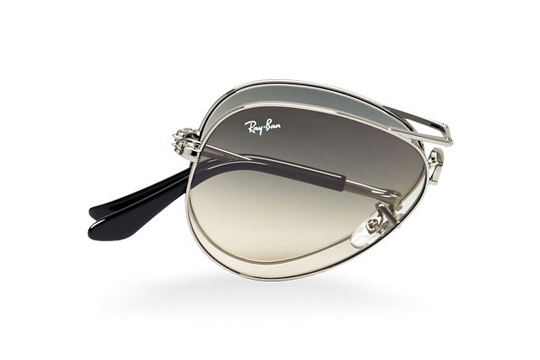 This entry was posted in Sunglasses and tagged Aviator, Ray Ban, Sunglasses. Bookmark the permalink.